Scarred. Damaged. Living with a terrible secret. Agent of the Underlight Wesley "Hauk" Haukon has nothing left but the fight for liberty against the oppressive Order of Ananke. He's starting to lose hope... and then he sees her. The trilogy continues in How Beauty Saved the Beast. Great start to this story, but this is book one of three. 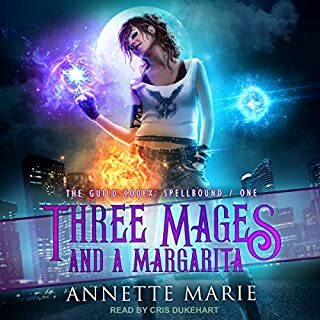 I have read all three and this was my favorite. The book is too short, but if you are looking for something quick to fill a few hours then this is perfect. And if you like it you there are two more books which are out now so you won't have to wait for the like I did. 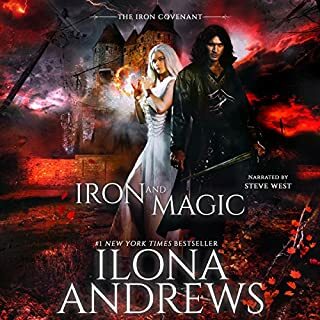 Be careful...the cover really implies that this is supposed to be a retold version of Beauty and the Beast Steampunk, Urban Fantasy style. While I agree to the Urban Fantasy, I wouldn’t exactly say this is Steampunk. That being said this is an Adult Romance that is mind blowing breath taking and beautiful. I don't want to give a lot of details but amazing does not describe this book! The writing isgreat and the plot is well planned and executed. I loved both Jolie and Hauk. They were both well-developed characters. There were several secondary characters that added to the book. There was not HEA for this Beauty and this Beast but maybe in the next book....I had to keep that in mind when rating this book since this was a good start to a new series, but my only criticism was that I was left wanting...wanting to know more of the mystery about Hauk and wanting more of the relationship between Jolie and Hauk. I can only hope as I wait for the next books in the series. 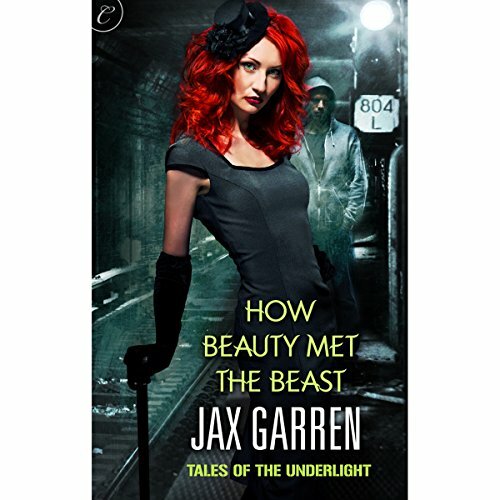 Expected publication of How Beauty Saved the Beast (Tales of the Underlight #2): February 2013; Followed up shortly by How Beauty Loved the Beast (Tales of the Underlight #3) : May 2013. I loved the relationship that is developing between Jolie and Hawk. Jolie's sauciness was so entertaining. I can't wait to see how the rest of the series develops. Hawk is a wonderful hero! Jax Garren’s world is very interesting and Therese Plummer’s voices are distinct and very recognizable. TP is a very talented narrator. Over all I believe it’s going to be a good series. I have already downloaded the 2nd and 3rd books! When Beauty left the Beast wanting more. Story was not what I expected. More a political battle between two communes/ cult that supposedly have big clout over the world. The chemistry between the two started off hot but there was no other action. The sparks were there, but I like more action between the sheets. The writing was good the story original but too short, I believe the story could have been extended for a better book. I didn't realize it was the beginning of a series until after I had listened to it, so I will be getting the rest. Narration was good. Defiantly worth the price. What did you like best about How Beauty Met the Beast? What did you like least? 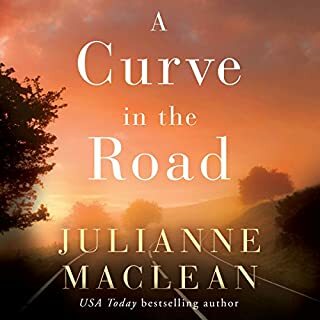 The story was nice...but it is clearly the beginning to a series and I didn't know that going in so I was disappointed that the story didn't have closure at the end...just a very open plea for another book to continue the story. If you could sum up How Beauty Met the Beast in three words, what would they be? The compassion to look beyond the exterior of a human being is overwhelming! hold on for the ride! What did you love best about How Beauty Met the Beast? Fresh ideas and take on a classic. I love that stereotypes are not stereotypical or not predictably so. The characters are likeable and engaging. I could find myself hoping for friends like these. I want to live in the underlight! Ms Plummer gives life to the book. Listening to the book allows me to sink into the story and live it. 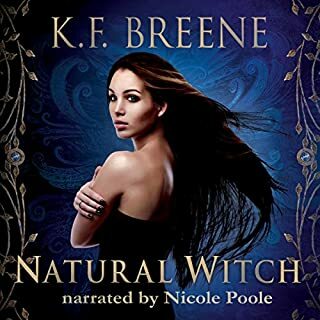 I listened in one sitting and was online looking for the second book immediately. The book starts with a very "adult" bang. Don't abandon hope it quickly moves into a true storyline. First of all thank you to Therese Plummer who is amazing. I wouldn't have found this book or taken the chance on it if it wasn't read by her. I was really surprised by how much I liked this book. I usually don't listen to books that are this short but was very glad I did because this one was awesome. I must admit i was half expecting some cheesy rendition of Beauty and the Beast. However, thankfully that was not the case. This story took on a life of its own and surprisingly the characters were really well done. There is so much about this book that I loved; the romance, the action, suspense and the magic. Hauk was definitely my favorite character though. He just has so many intricate details about him and is just plain awesome. Trust me....just listen. I don't think you will regret it. Can't wait to finish the whole series! Everything! I started this book not really expecting much but got ecerything I love and more. I cant wait for the next book in this series. As always she done a wonderful job. If it wasn't for her I problly would of passed this book bye but she is my fav so I get everything she reads. This was a book I stumbled upon from a review of a few ppl I follow on here who also stumbled on to this book and boy am I ever glad they did. I loved everything about this book and can not wait for more. Would you listen to How Beauty Met the Beast again? Why? Definitely. A fresh take on an old classic. Well written with living breathing characters that it didn't take long to like. I'm hoping the ride won't stop here. Looking forward to more from this author and these characters! I originally bought it thinking it was short and inexpensive and I couldn't loose. Well I didn't! Thanks Jax! Wesley...he is just heartbreaking and so deserving of more and has hope. I also love that he doesn't have a drop of self pity. She did an excellent job with the voicing. I could easily tell one character from another and she is one of those women that can do male voices well also. I bought this instead of using a credit, just because it was inexpensive and I save credits for more expensive books. Credit or cash...it's a good listen. A retelling of beauty and the beast with a magical twist. Jolie a well to do rebelling burlesque dancer and Hauk a hero who looks like a monster is very much part of a small underground movement against a forcible foe with magical clout that can tear their world apart. I have to say the initial meeting is genius, I really enjoyed this introduction and cannot wait to read more..